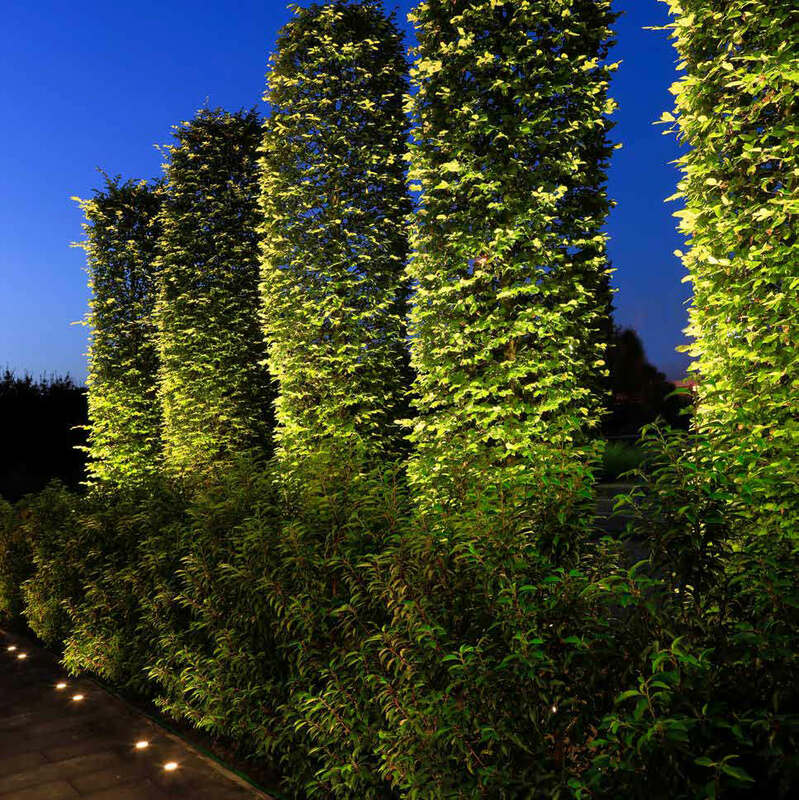 We are pleased to offer full customized irrigation systems, tailored to your yard, taking into account exposure, drainage, type of flora, etc. 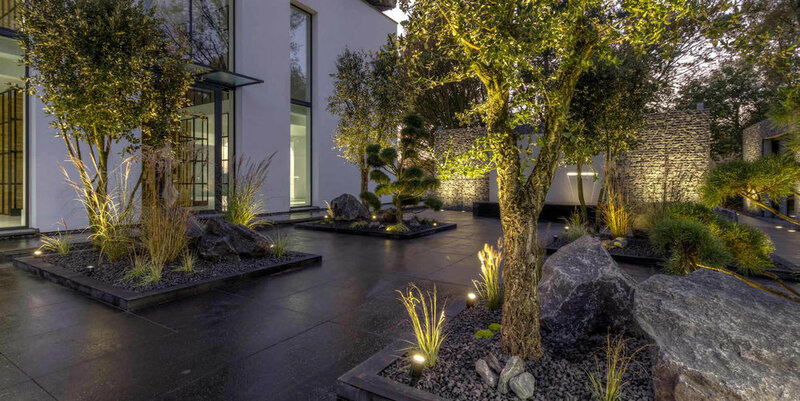 into one cohesive watering schedule so that your landscape can thrive whether you are busy at work or away on holidays. 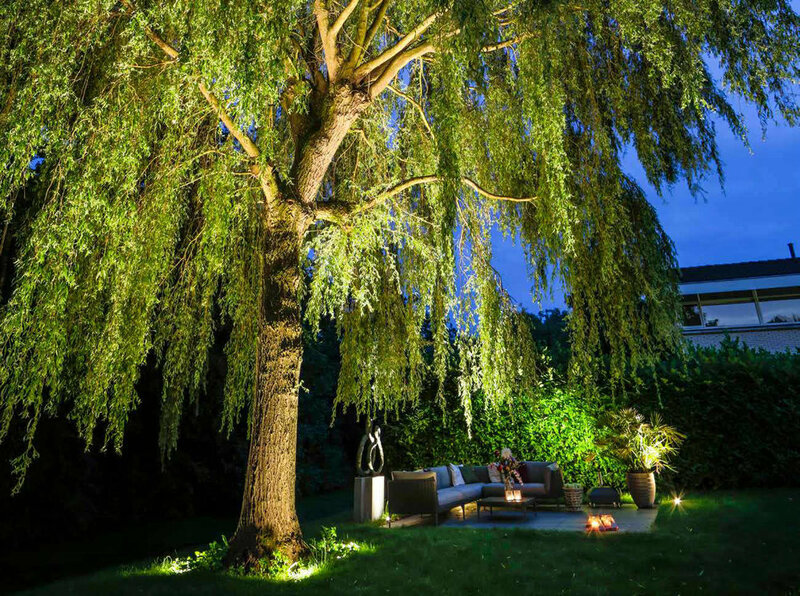 Lighting Systems are often overlooked in the master plan but key to setting mood in the yard late into the summer night. 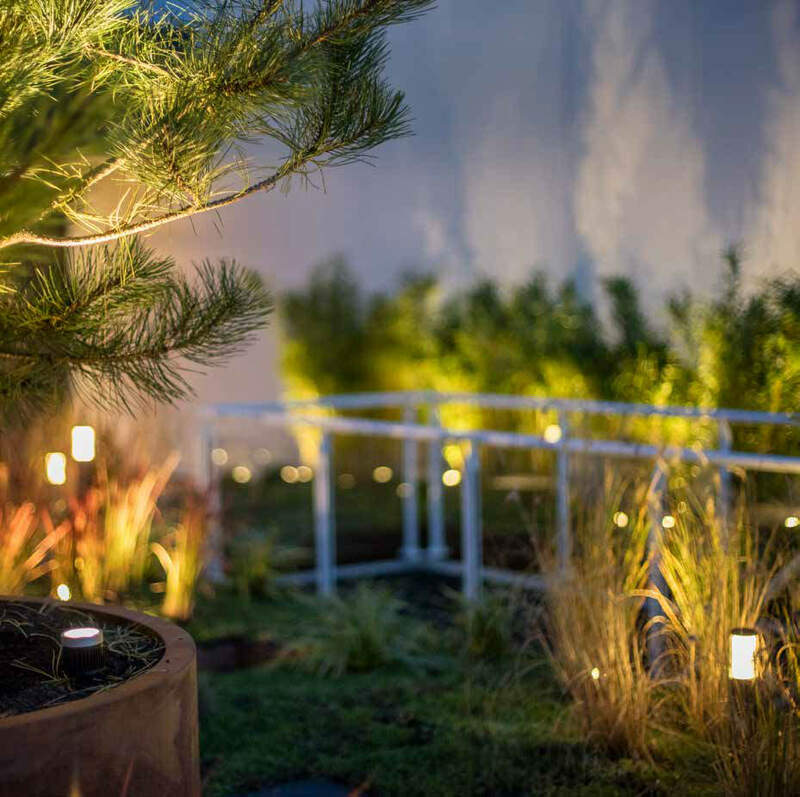 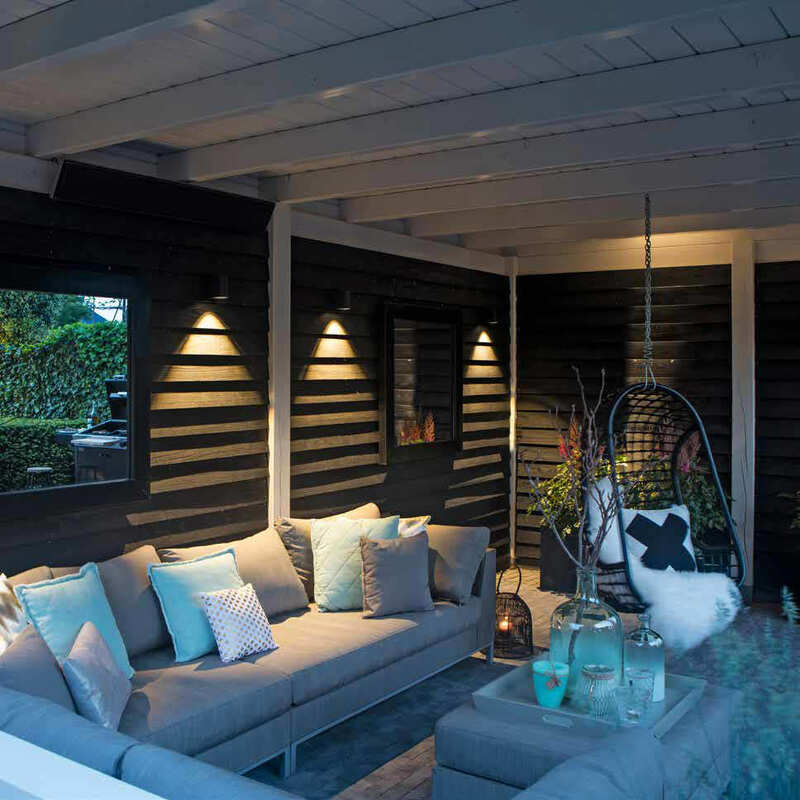 Whether you are entertaining or relaxing with a glass of wine and a good book, key elements can be highlighted with a proper lighting plan to provide ambient nightscapes uniquely different from your yard in the light of day.